The emergence of modern firms who aspire to be paperless is increasing and for many good reasons. Whether it’s the clean office aesthetic, enhanced security, increased collaboration, reduced costs of stationary or environmental reasons, they are all valid. In addition to these compelling reasons is the legislation of many courts and government departments that only accept online lodgements of submissions, applications and reviews. And of course, a significant reason for electronic sharing of documents is client service. For clients who are engaging legal services, the technology is here to provide electronic versions of certified copies of legal documentation. Going paperless can be a fantastic way to differentiate your firm. Making the transition to a paper free office takes courage, but it’s not as difficult as you might think. Watch the video to see how Unsworth Legal adopted a paperless work process and through this process uncovered other benefits! Insights on becoming a paperless law firm. 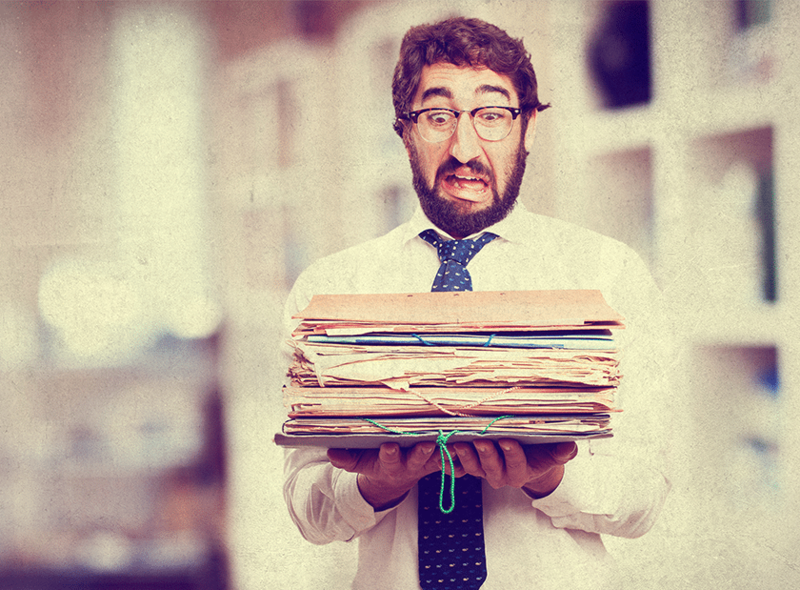 Tim Unsworth explains the move to a paperless office is about more than just clean desks. Don’t underestimate the impact of doing it – it has had a revolutionary impact on the way the office looks and operates. Look at your firm’s hardware too. We upgraded to laptops with extra-large monitors which meant taking full advantage of an agile workplace. You must be firm and patient as the firm gets used to being paperless. Further reading available from the LEAP library. Click here to read The Paperless Office: 5 Practical Tips for a 21st Century Law Firm.